Going boating has always been something I’ve loved doing—from the time I was a child I was out on a lake on my dad’s boat, having summer sleepovers on my Aunt’s houseboat, and trying to stay on an inner tub while my family and later on, friends tried to thrill us with a ride around the lake. California was hot, and lakes were a source of fun and relief from the heat. 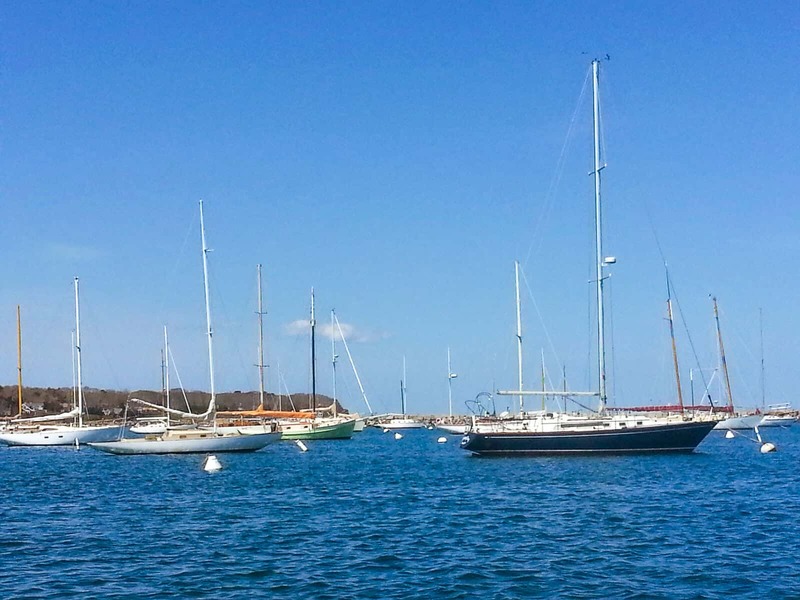 Now living on Cape Cod, boating has once again become an integral part of life. We are surrounded by beautiful bays and the Sound, and heading out on the water means great fishing, family time and even whale watching right from the boat. So naturally I want Charlie to experience life on the water like I have been lucky enough to enjoy throughout my life, and over the past 2 summers, she has had a chance to do just that. It is definitely a mainstay on our Summer Bucket List! Boating with the whole family doesn’t have to be stressful—in fact, it should be just the opposite! Here are some tips to make your next boating adventure a success (including how to give your family that experience even if you don’t own a boat)! A successful day on the water starts with packing the right stuff. Boats can be tight on space, so it is important to bring the essentials but to make smart choices about what that consists of. 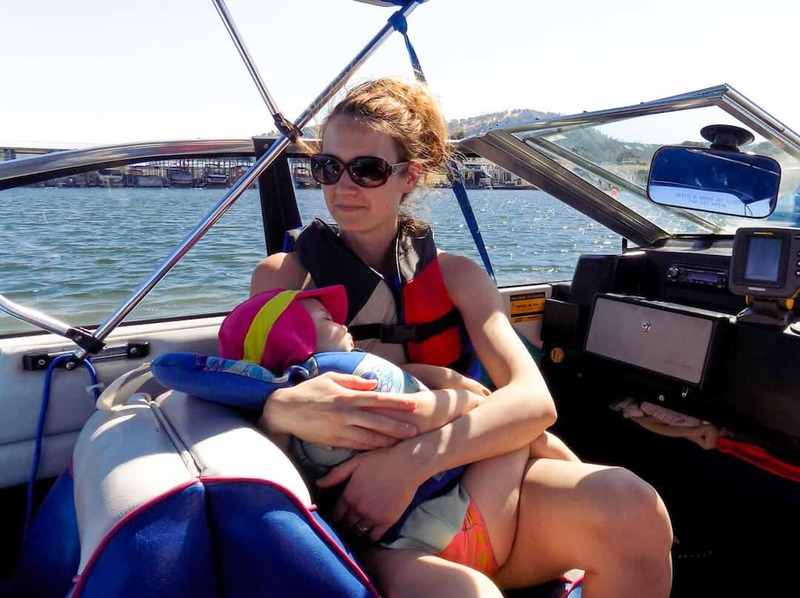 For us, boating with a baby or toddler means packing sunscreen, sunhat/sunglasses, bug spray, dry clothes (including sweatshirt/pants), swim diapers + regular diapers (for naps or evening), extra towels, and small toys. Depending on the type of boat, you may find yourself with room to play on deck in addition to in the water. When we rented a patio boat during a family vacation, there was plenty of room to bring some fun toys for water play on the deck as well. The sun + being out on the water all day makes for extreme hunger and thirst. Be sure to bring lots of snacks, packed lunches, and water for everyone on board. I like to freeze or fill up Charlie’s water bottle with ice before leaving, which keeps it cold and slowly melts during the day, in addition to bringing extra drinks and a variety of food. 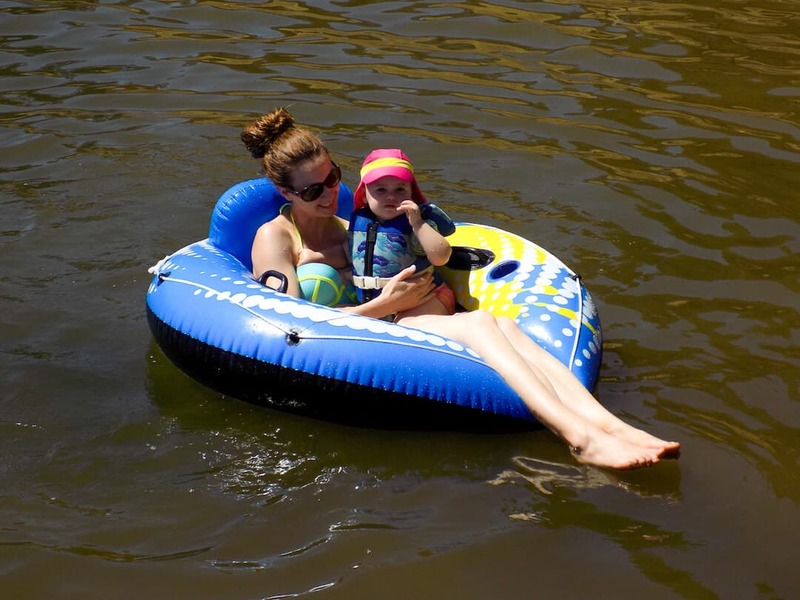 Children should wear approved lifejackets or floatation devices at all times while boating—you just never know when a boat could jostle a child from your arms and it is better to be safe than sorry! That also goes for preparing to board the boat, as children are naturally curious and will likely find themselves exploring the dock’s edge while loading up the day’s gear. A first aid kit and rules onboard are other must-haves for the day. 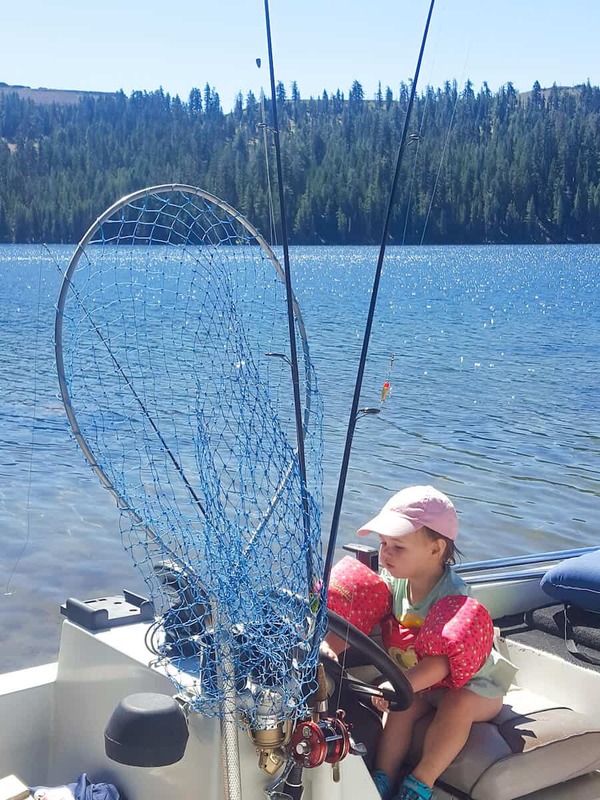 While adults may be perfectly content enjoying the scenery or waiting hours for a fish to bite, toddlers are not so patient. Be sure to bring small toys or games for them to play while cruising or anchored. Magnetic shapes or books are great, as are water coloring books or small dolls. Water toys that they can play in and on, such as inner tubes with an enclosed bottom, makes for lots of fun when tied out behind an anchored boat. If you have ever spent time out on the water, you know how tired you can get just being in the sun. Plan for downtime, including naptime. 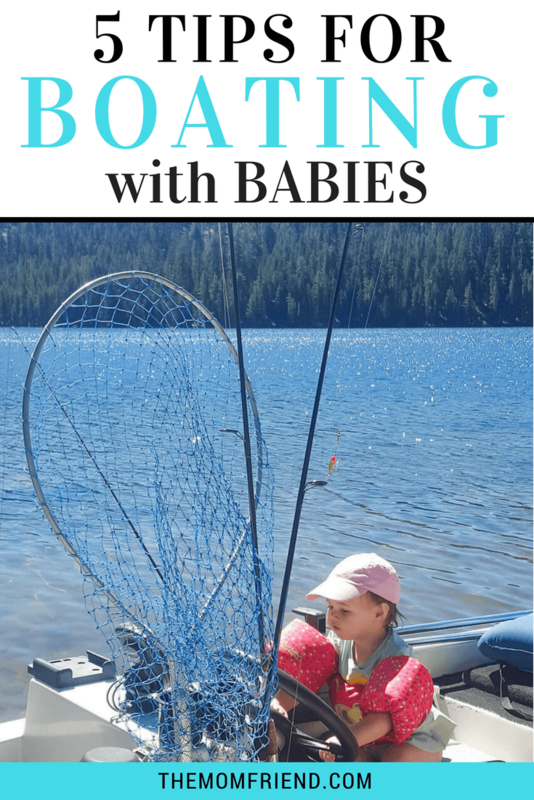 Children are likely to be swayed to sleep by the rocking motion of the boat, but if you plan on being out for a long time think about where the baby can lay down for a nap and plan to stop for lunch and play around the boat to get the longest rest possible. Hands down the best part of boating is making memories as a family. 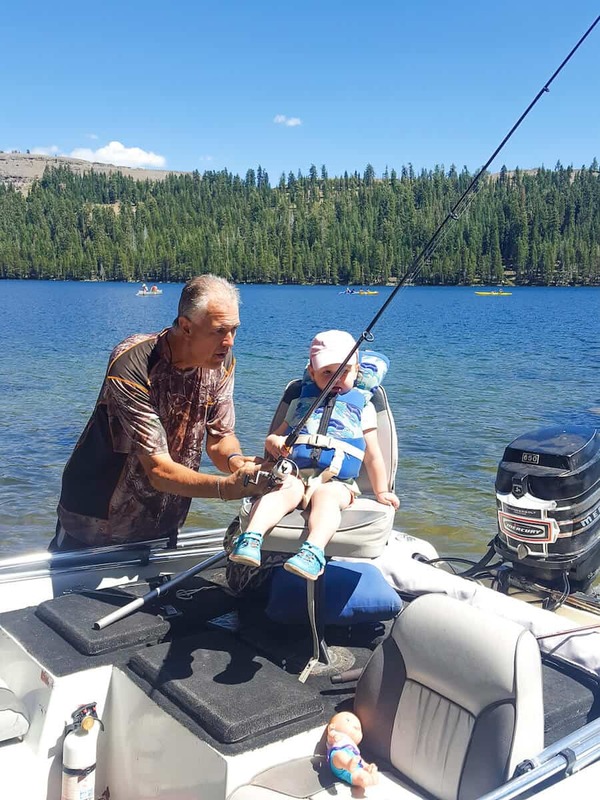 And the great thing is—it can be accessible for everyone thanks to Discover Boating. Discover Boating is a national campaign to help people get on the water and experience the fun of boating. 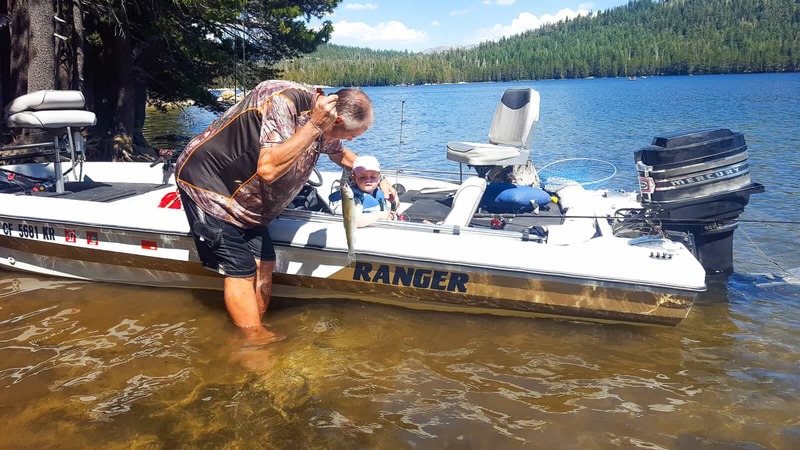 Their website has information for every type of family—from helping find local boating rentals for a fun day out (like we did on our last vacation) to videos and tips for boating success and ownership. They make it easy to get out and spend a day with the family on the water, so be sure to check them out! Do you enjoy boating with your family? What are some tips you have for a successful day on the water with littles? Let me know below! 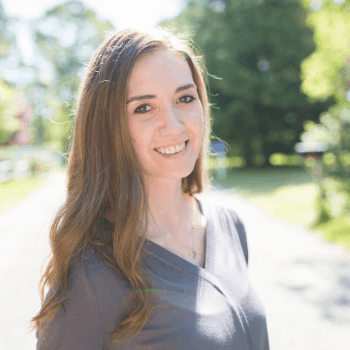 Be sure to follow The Mom Friend on Pinterest for more great ideas for life and travel with kids!